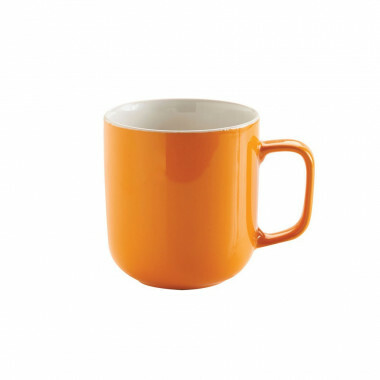 Bright orange mug made of sandstone. 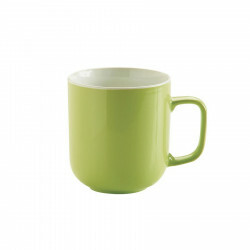 Large, resistant to heat and shocks, this mug made of thin sandstone will become the partner of privileged moments. Bright red mug made of thin sandstone. Bright anise mug made of sandstone. 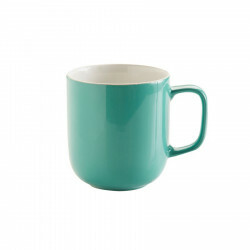 Bright jade green mug made of sandstone. 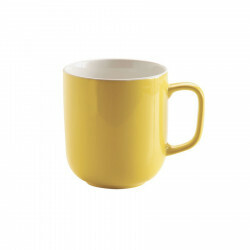 Bright yellow mug made of sandstone.